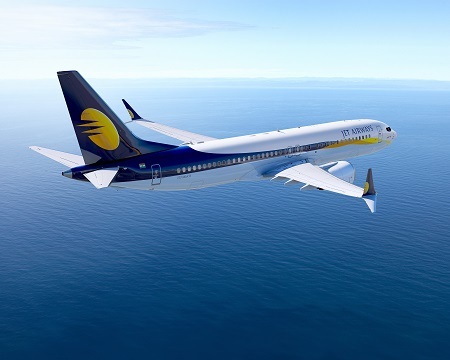 Naresh Goyal the founder of the Indian carrier Jet Airways has said he has put in a bid to rescue the struggling airline. 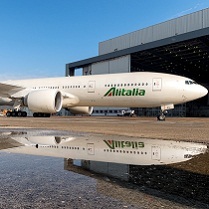 Goyal was forced out as chairman of the carrier last month following a debt restructuring plan in which lenders took control of the airline. There are no current indications whether Goyal's bid had the backing of any other airlines or investors, but insiders say it is fairly weak. Otherwise, there seem to be no other parties coming to the rescue jet which has cancelled all of its international flights and most of its domestic services over the weekend. According to local media, the airline is stuck to flying just nine aircraft out of a fleet that was over 120 before the troubles started to surface and there isn't much hope of any more getting back in the air without a vast cash injection and bills being paid. 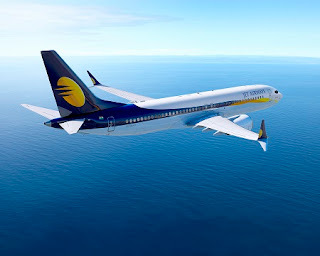 Air France-KLM also have a stake in the company and are codeshare partners with Jet said it was is aware of Jet Airways’ financial situation, resulting in its inability to operate its normal schedule and was is in close contact with the firm and would carefully monitor the situation. Air France - KLM said its customer service teams would be assisting its customers booked on Jet Airways flights under the codeshare deal, which have now been cancelled. "Air France and KLM are fully committed to minimizing the inconvenience for their customers," it said. "Crucial airport slots at some key airports, including London Heathrow, have been given to other airlines, there doesn't appear, at least at this stage, of anyone coming to the rescue, even the Indian government looks impassive, so Jet Airways may not last out until the end of next week." Our chief aviation correspondent Jason Shaw said on Friday.